Health benefits of using Herbal & Ayurvedic Products: 	Helps Lower Stress and Anxiety. 	Lowers Blood Pressure and Cholesterol. 	Helps with Hormonal Balance. 	Promotes a Nutrient-Dense, Antioxidant-Rich Diet. 	Helps with Recovery from Injuries and Illnesses. 	Lowers Inflammation. 	Can Help with Weight Loss or Maintenance. Herbal Hills Prime is one stop destination for all such ayurvedic and natural products. All products are on sale of FLAT50% off till 26th January. Visit www.herbalhillsprime.com today and get offer benefits by using coupon code: FLAT50. Hurry! Asthishrunkala powder - 100 gms (Pack of 2) - Rs. 140/- Buy Link: https://www.herbalhillsprime.com/product/asthishrunkala-powder-100-gms-2-packs/ Asthi shrinkhala also called as Cissus Quadrangularis is synergistically processed with highly advanced technology. Herbal Hills is India's largest online selling brand in pure herbs powders. 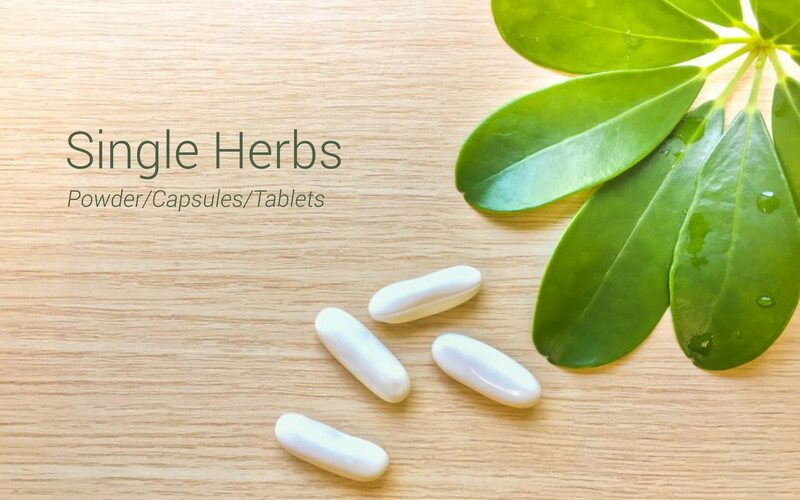 HerbalHills products are made out of best quality and authentic Ayurvedic herbs available in India which are specially selected and manually graded to give best product quality and efficacy in 100% guarantee. Please look out for our wide range of other pure herb powders. Herbalhills Asthi shrinkhala powder can be used for Ayurvedic purpose. Herbalhills Asthi shrinkhala powder supports healthy bones, joints and tendons.